We’re taking our workshops to Marylebone! Join us for a series of informal bookbinding workshops in the coming months at Carousel, a restaurant and creative hub on Blandford Street. If you’ve always wanted to visit us but a trip to E3 is a bit out of your way, this is the perfect opportunity. 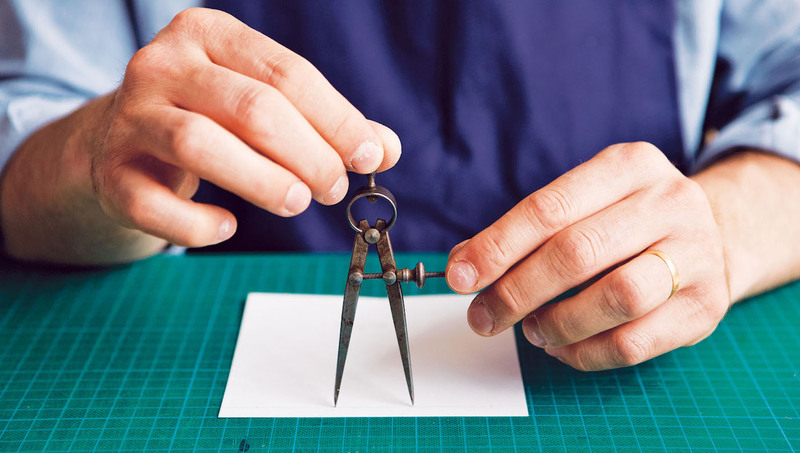 Learn the craft of bookbinding from experts from the London Centre for Book Arts – with an option to have lunch with us afterwards. Concertina Bookbinding on Sat 1 December; and Personalised Case-bound Notebook on Sat 19 January 2019.